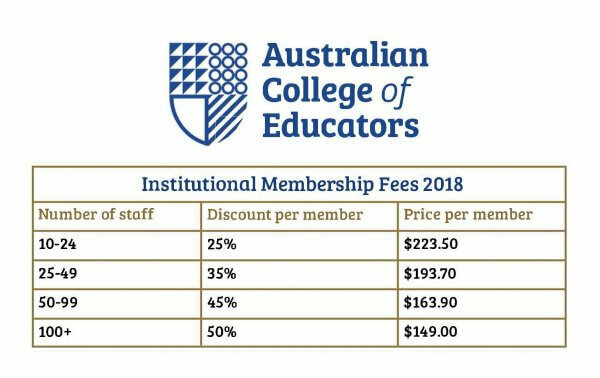 ACE offers significant discounts for institutions who create group memberships for their staff. To enquire about institutional membership, contact ACE National Office. This category allows educators to create a group membership, with a range of membership types, through their respective school or institution. 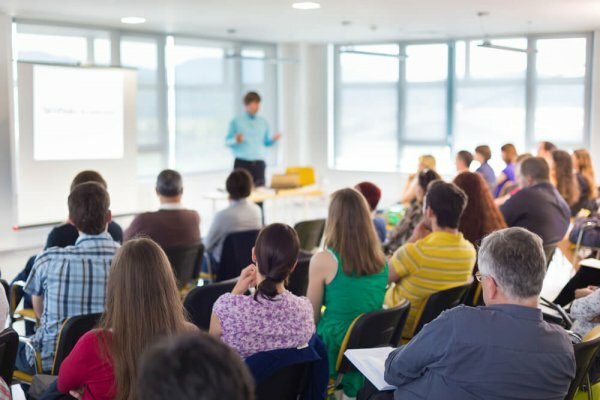 It is a highly recognised and more practical way for organisations or schools to develop their staff and keep them informed of the latest developments in education. All those who are nominated under the corporate membership will receive access to full membership benefits. Existing ACE members whose school or institution decides to take advantage of the institutional membership will retain post-nominals and record of their time as a contributing member of the College from the original joining date. Institutional fees are calculated according to the number of staff included in the membership.